Mediation - What is it and how can it help me? What can we do to keep our divorce private? What documents need to be filed? My spouse and I are getting along. How can we do this faster at less cost? How can we do this faster at less cost? Can we do mediation without lawyers? If we already know what we want, can you just write up the agreement? Once an agreement is written and signed, how soon can I get in front of a judge? 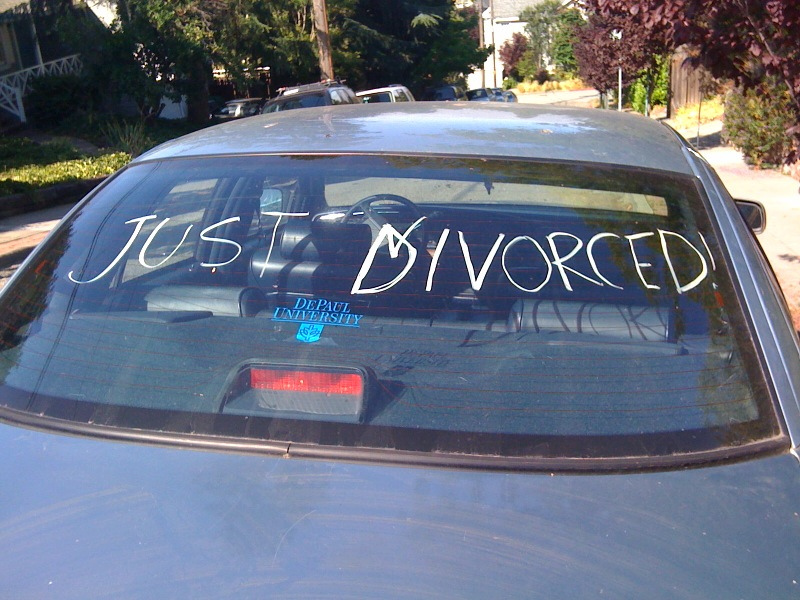 What can I do to speed up my divorce?